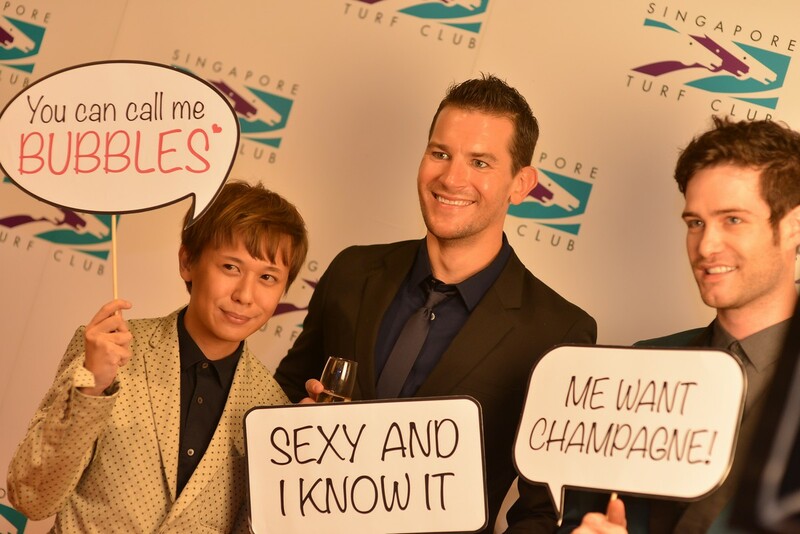 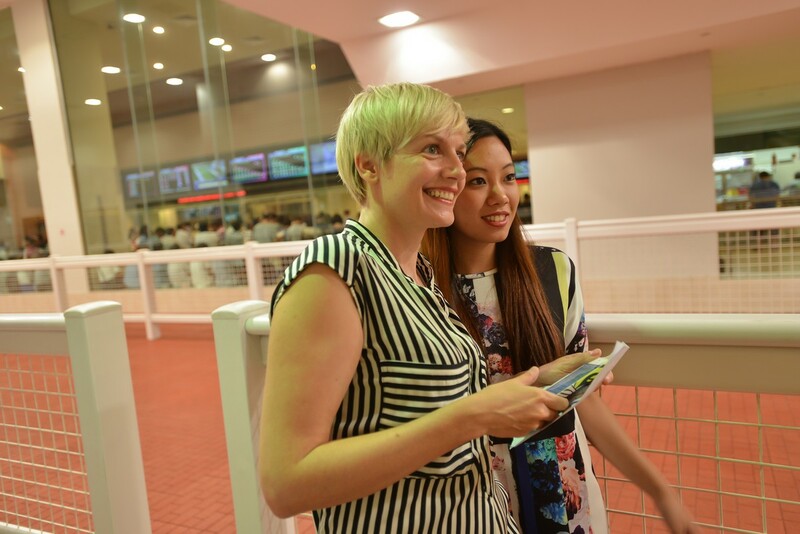 SINGAPORE - Celebrities Michelle Saram and Lum May Yee came together with socialites for the Singapore Turf Club's Champagne at the Races event on Feb 28. 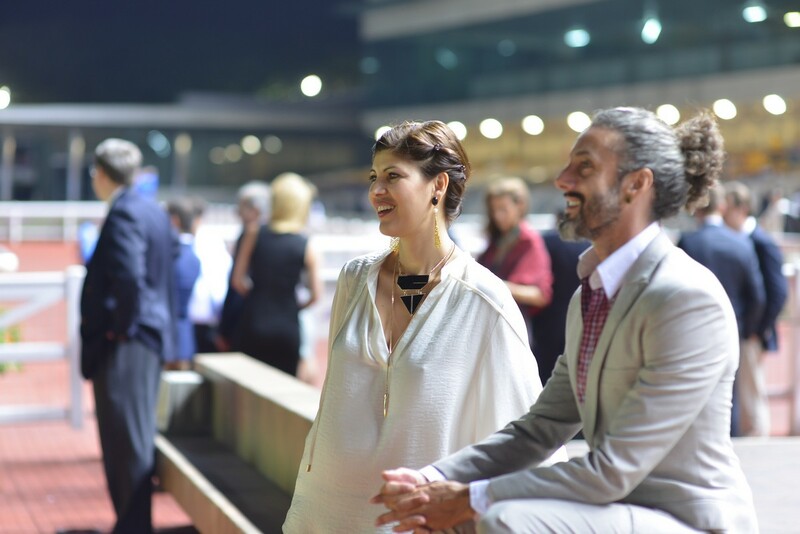 An event at the races is not complete without its glamorous fashion. 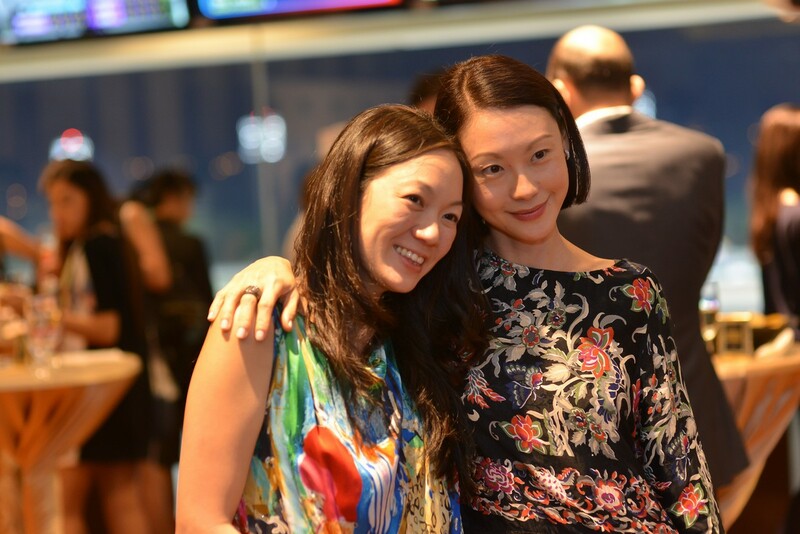 Local singer and actress Michelle Saram was dressed in a smart casual navy blue ensemble, while jewellery designer Lum May Yee was seen in a mid-sleeve floral number with a tassel fringe. 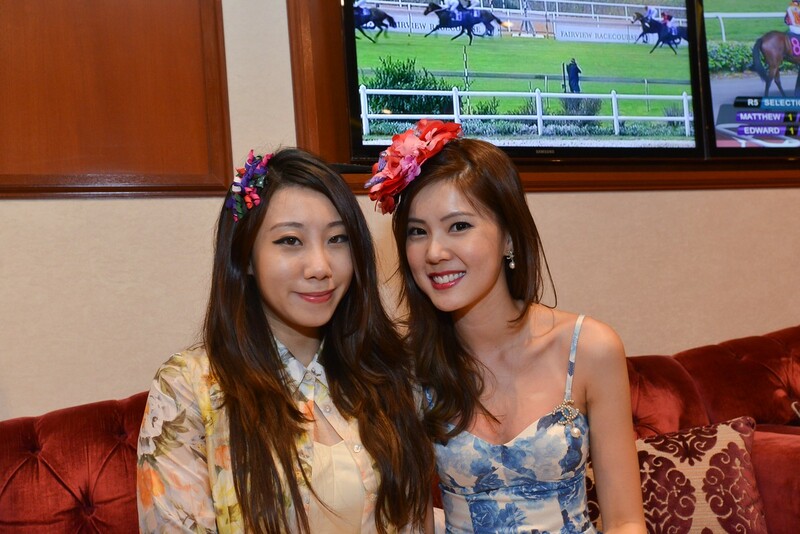 The socialites were dressed up in their floral best, accessorised with decorative hair pieces. 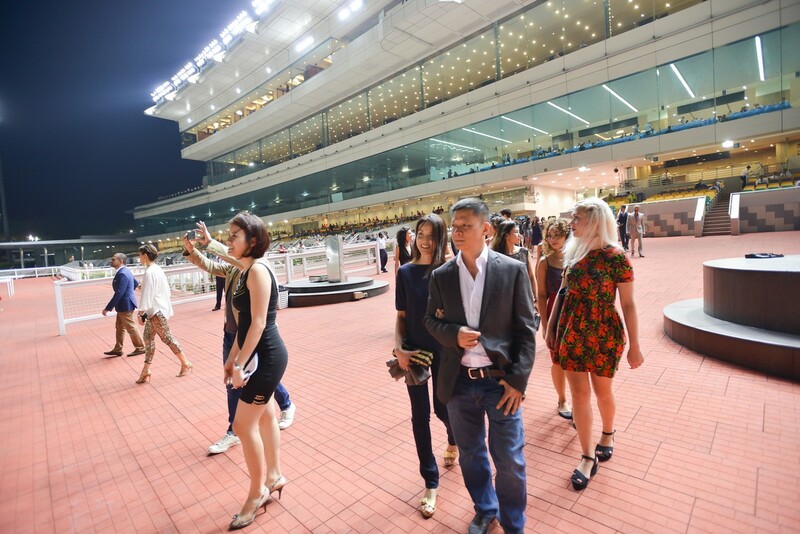 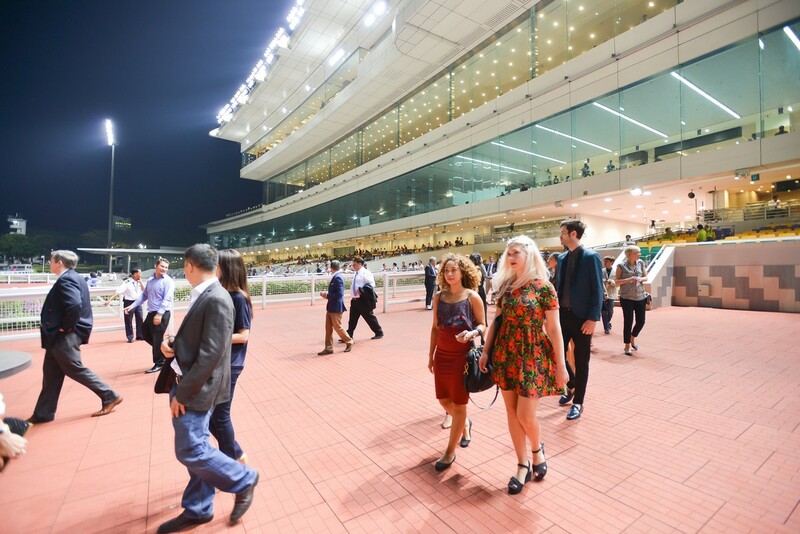 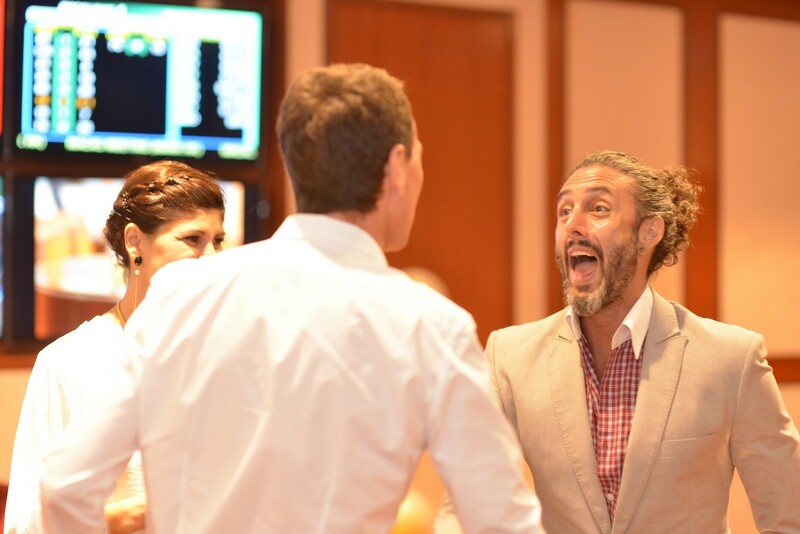 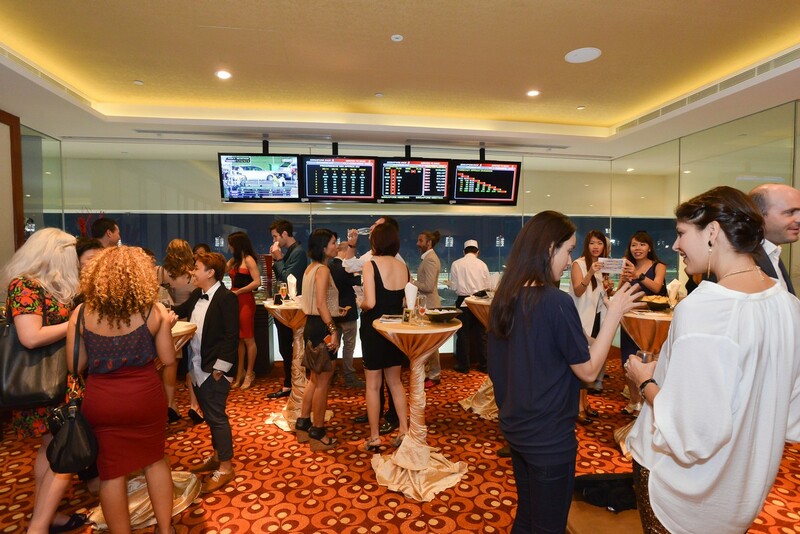 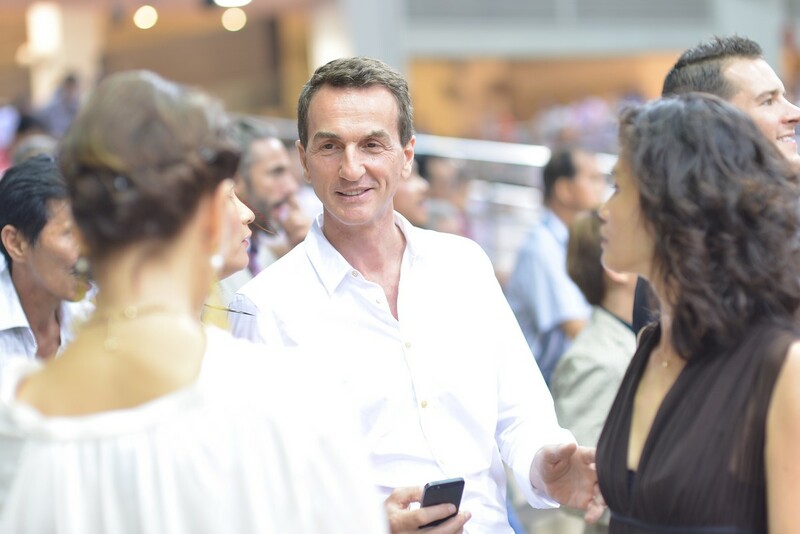 The evening event also saw the guests socialising and enjoying champagne, before heading out to the tracks to watch the races. 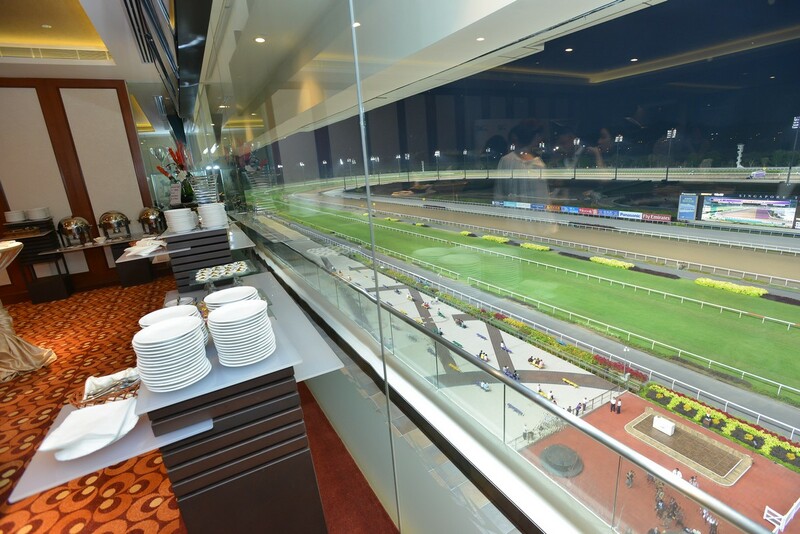 They had the option of viewing the race from the gallery or at the race tracks. 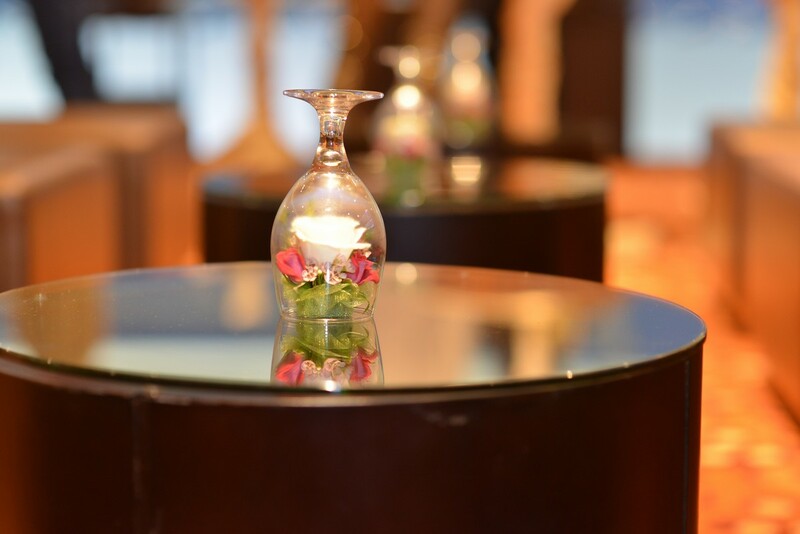 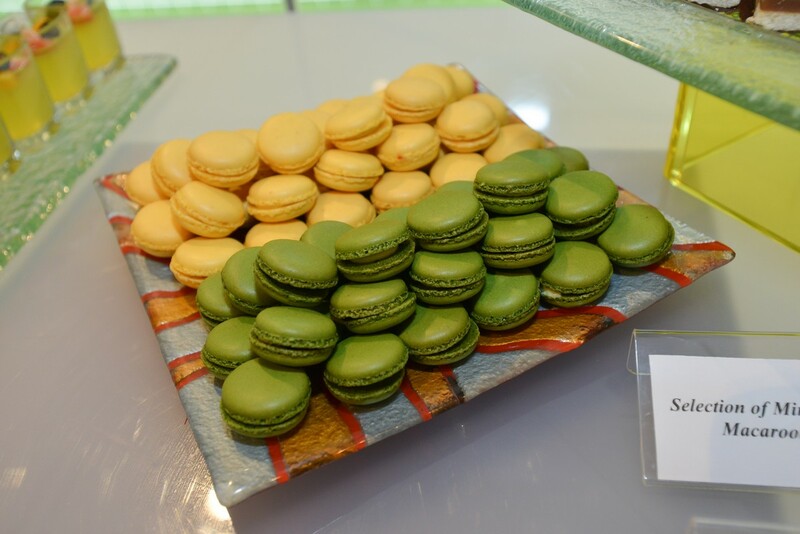 Guests enjoyed scrumptious desserts such as French macarons and Victorian cupcakes to go along with their sparkling French champagne. 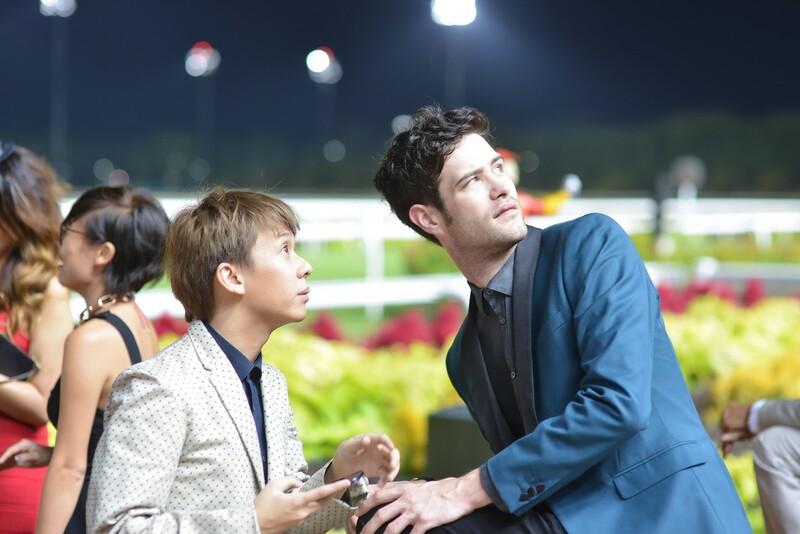 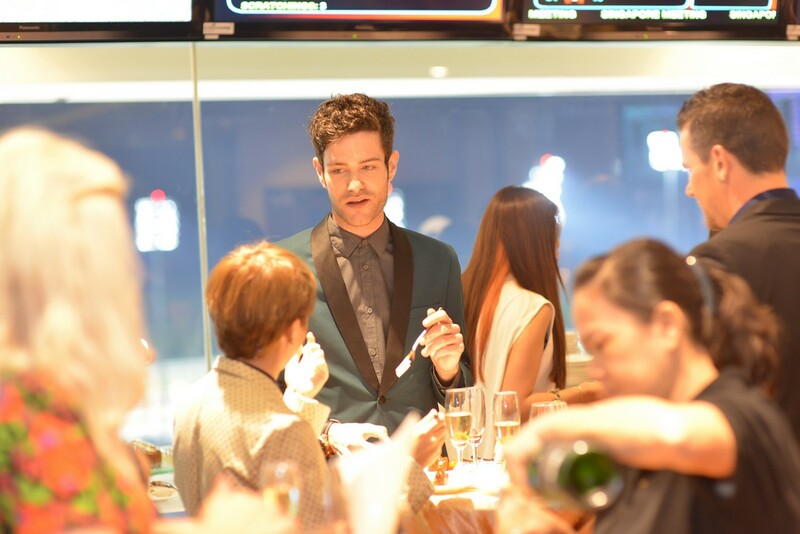 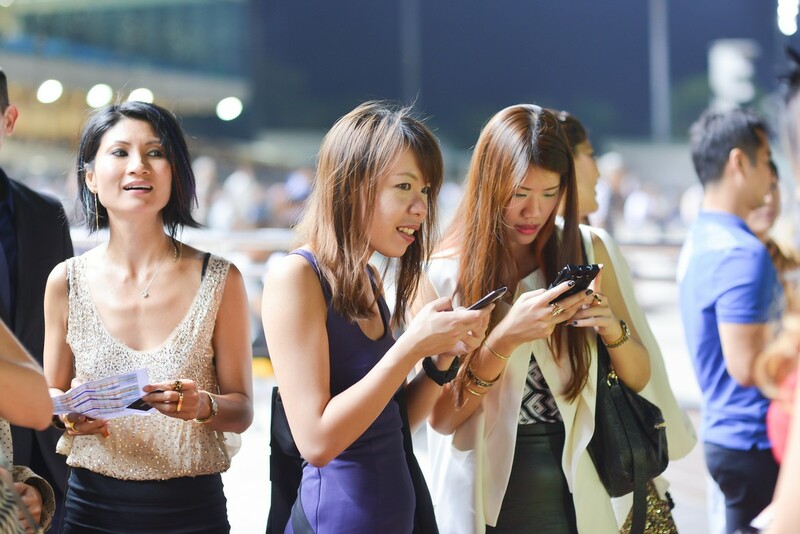 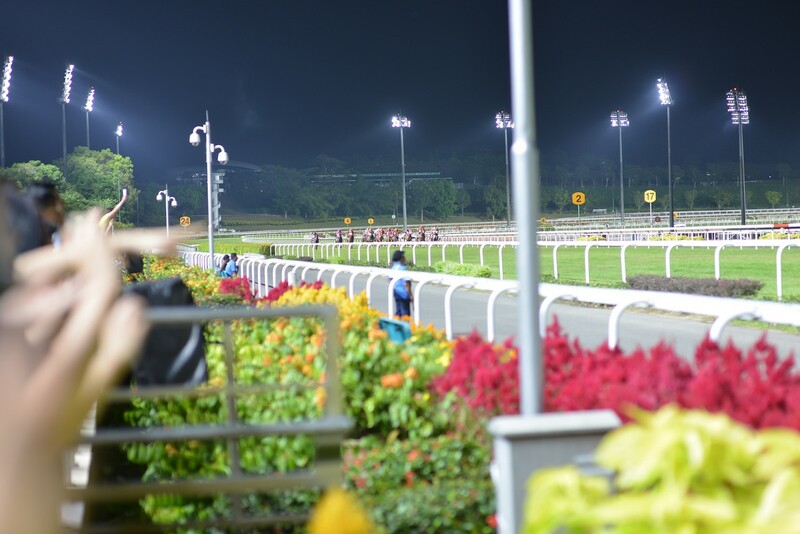 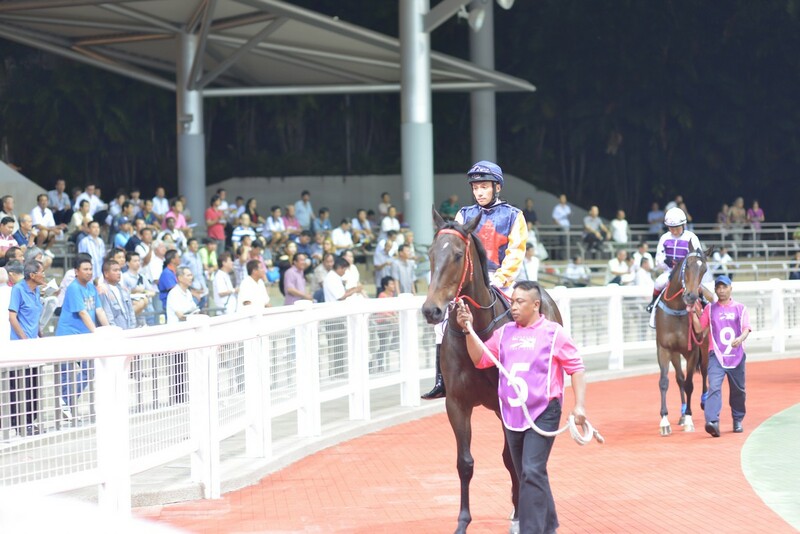 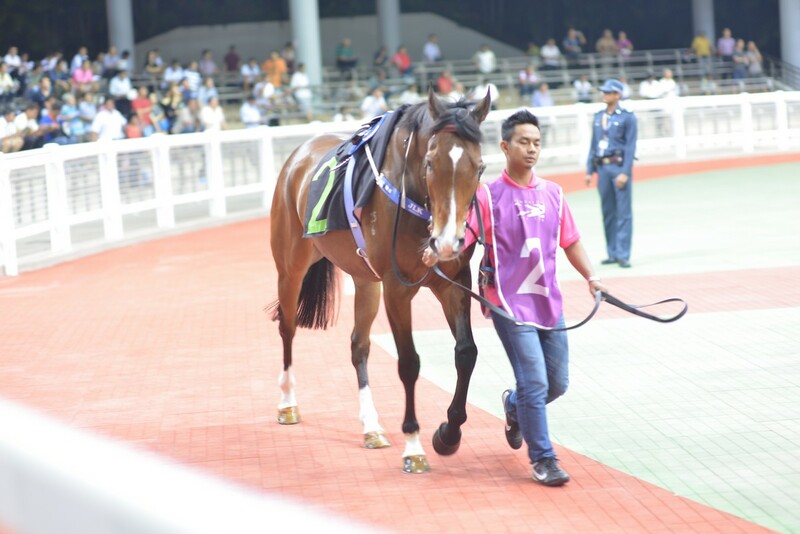 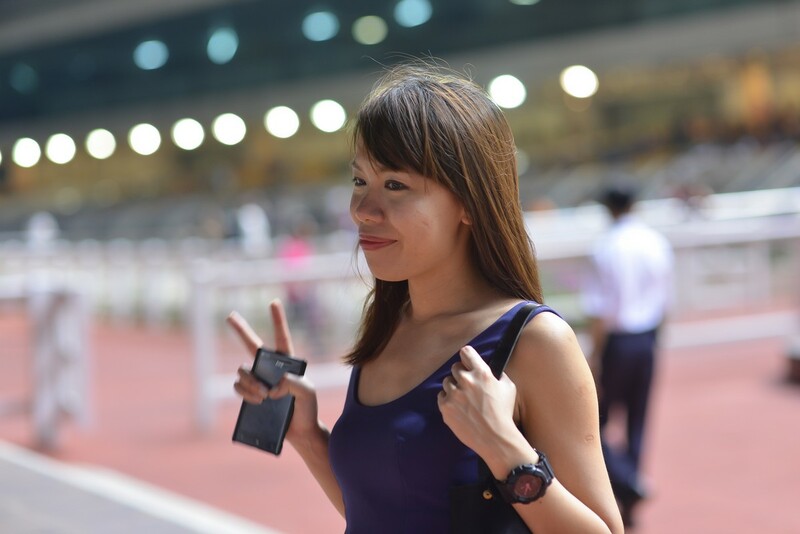 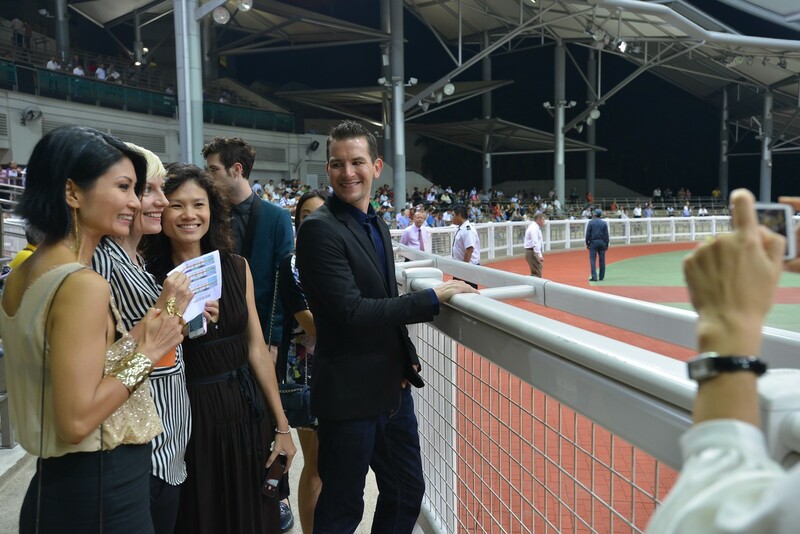 The actress-model was seen at the Singapore Turf Club's Champagne at the Races event. 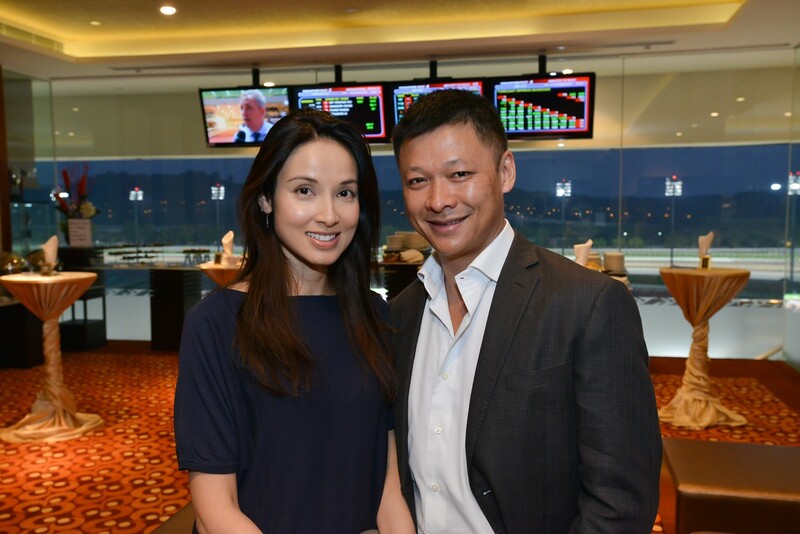 The former model is currently running Canary Diamond Company with her husband. 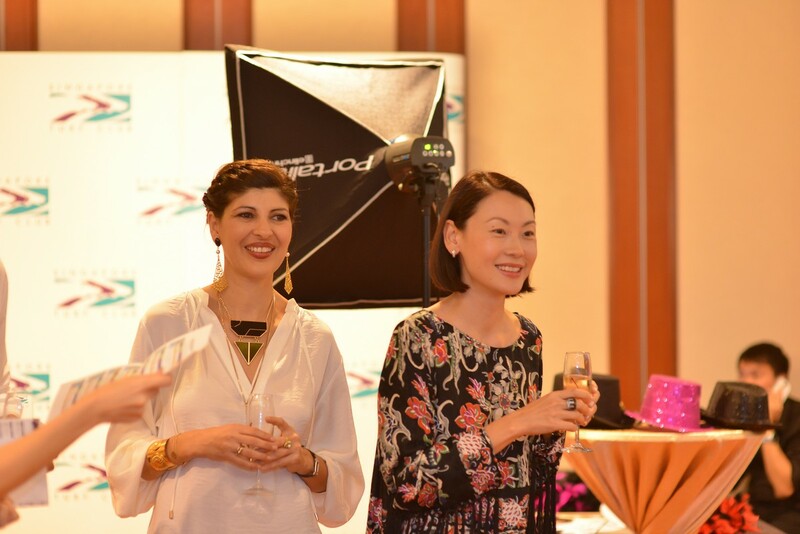 Guests wore colourful dresses complete with decorative hair accessories. 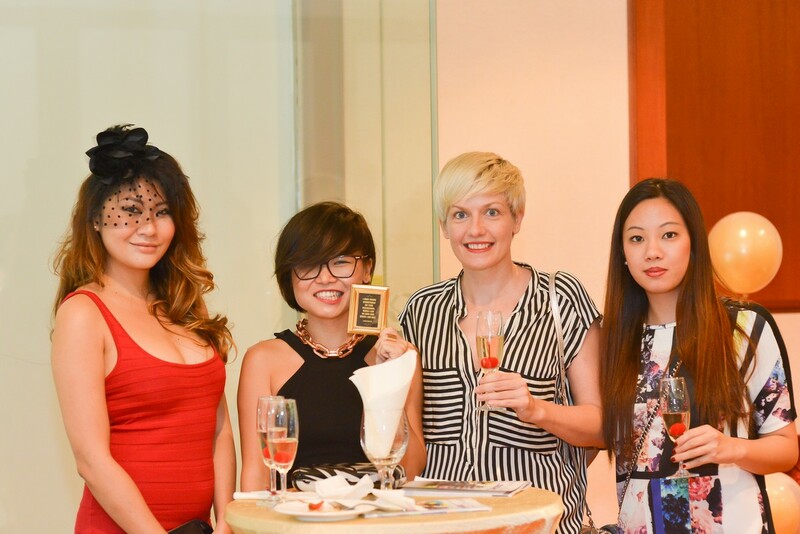 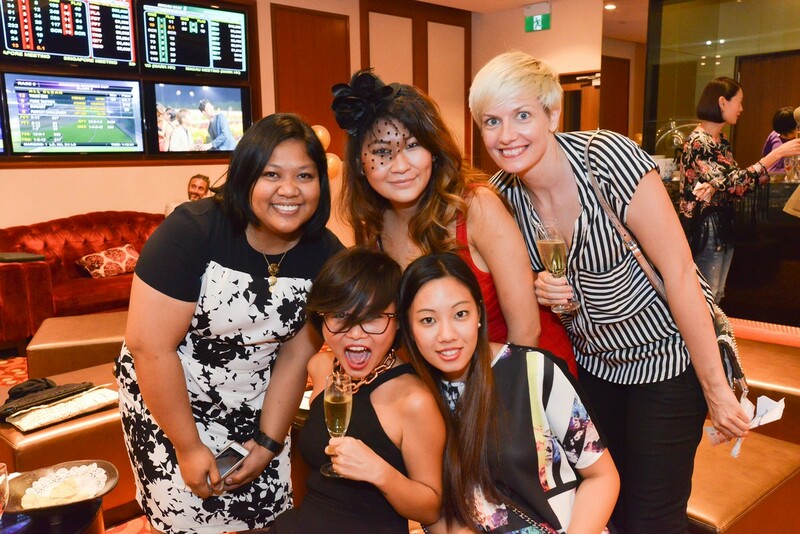 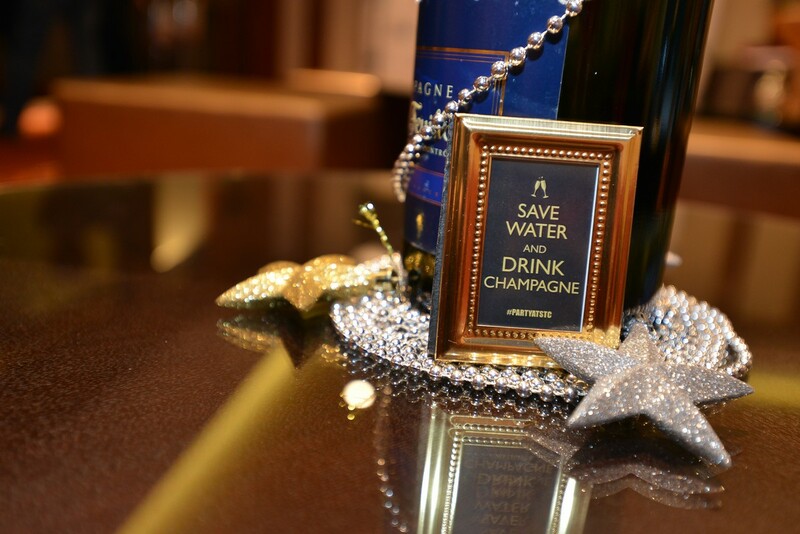 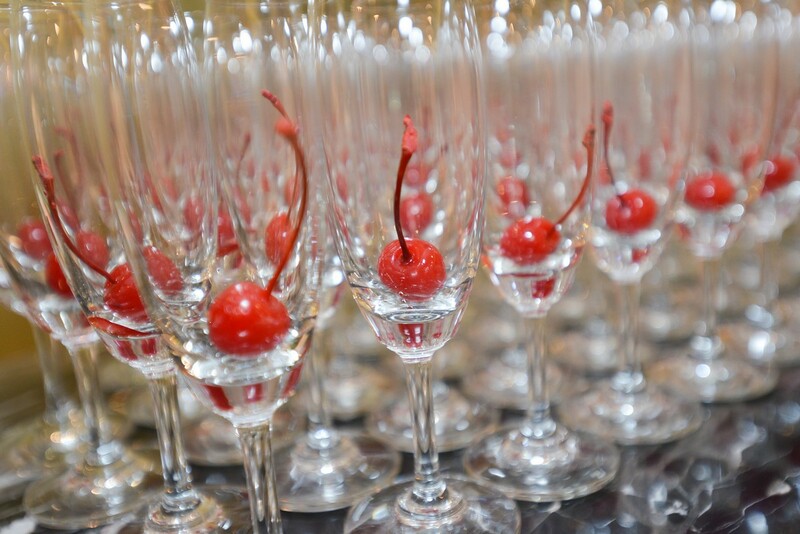 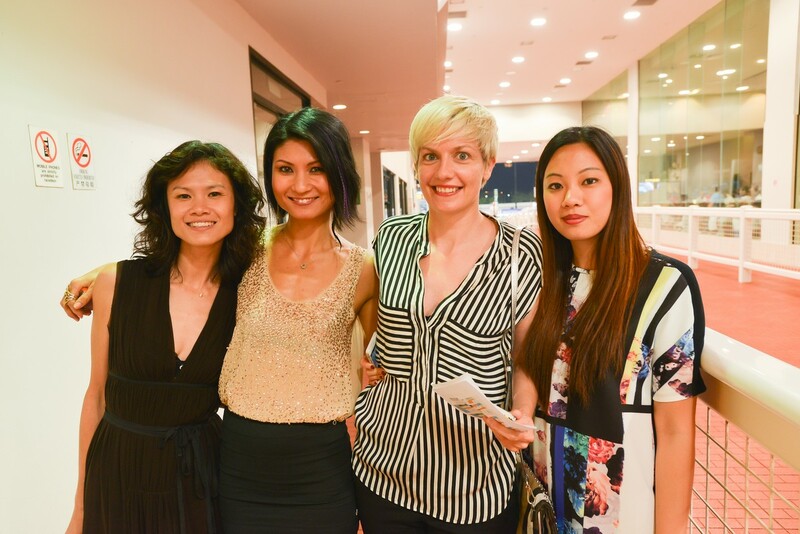 The socialites and guests came together to socialise and to enjoy champagne. 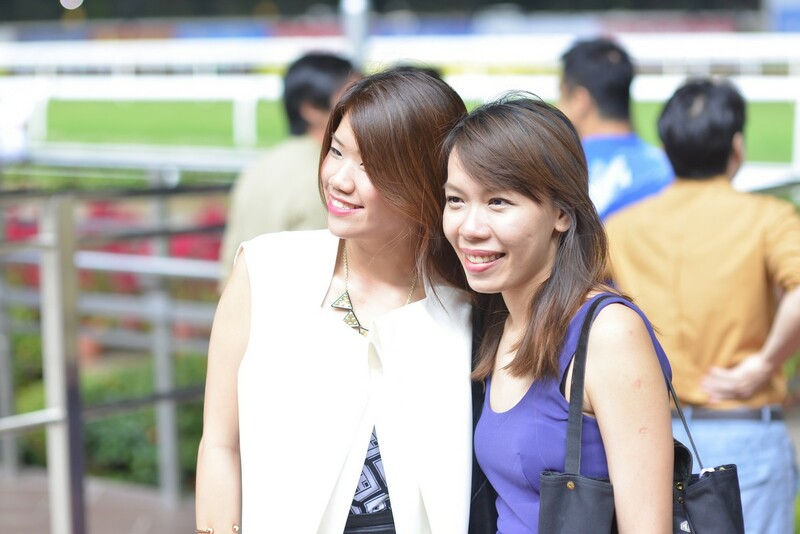 After, they went out to watch the races. 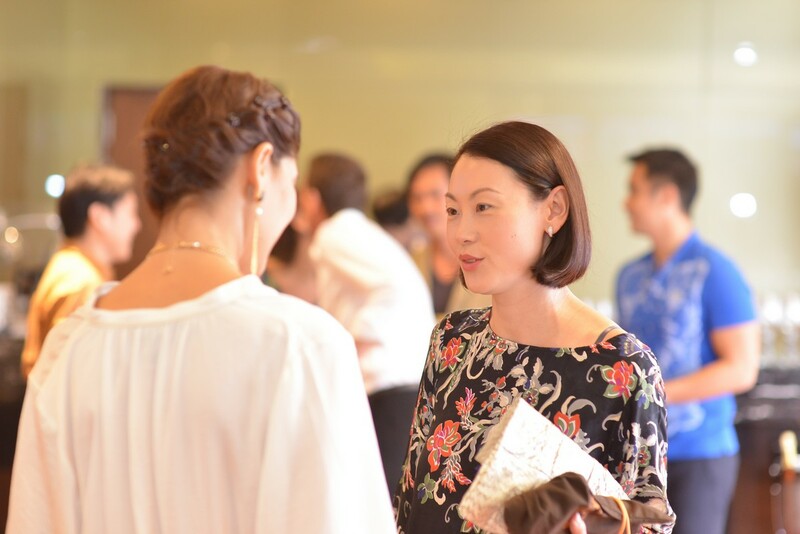 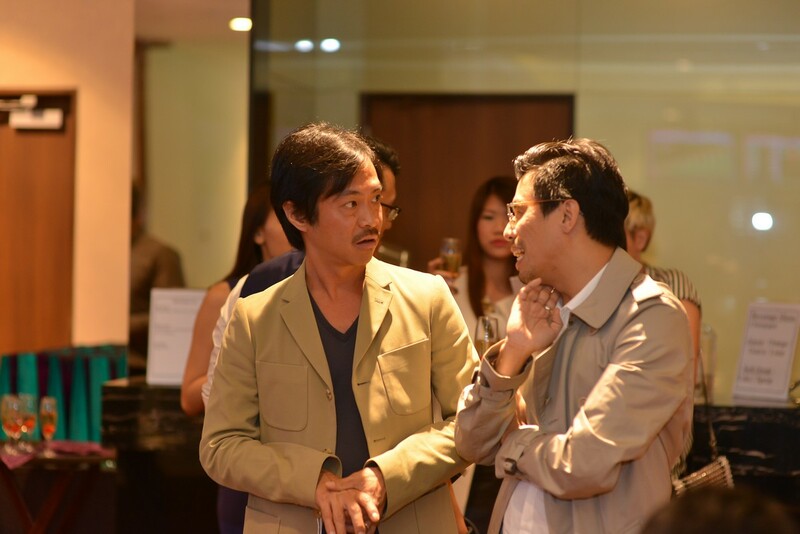 Lum May Yee chatting with a guest. 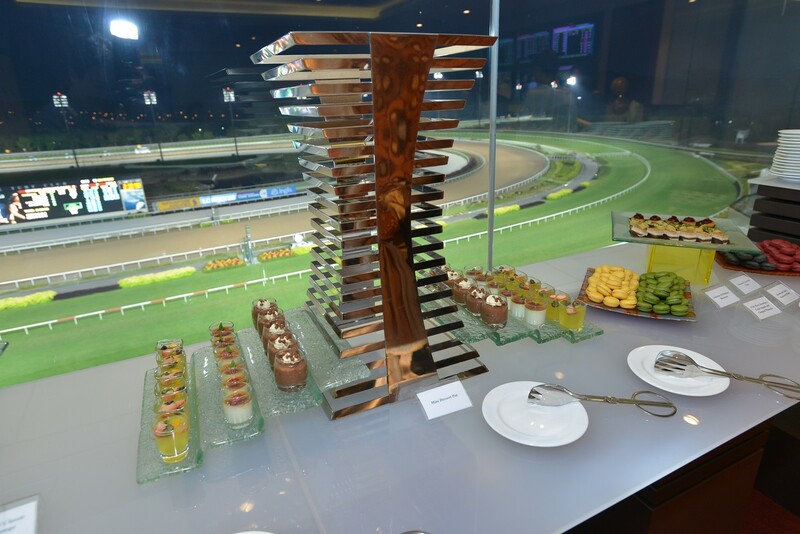 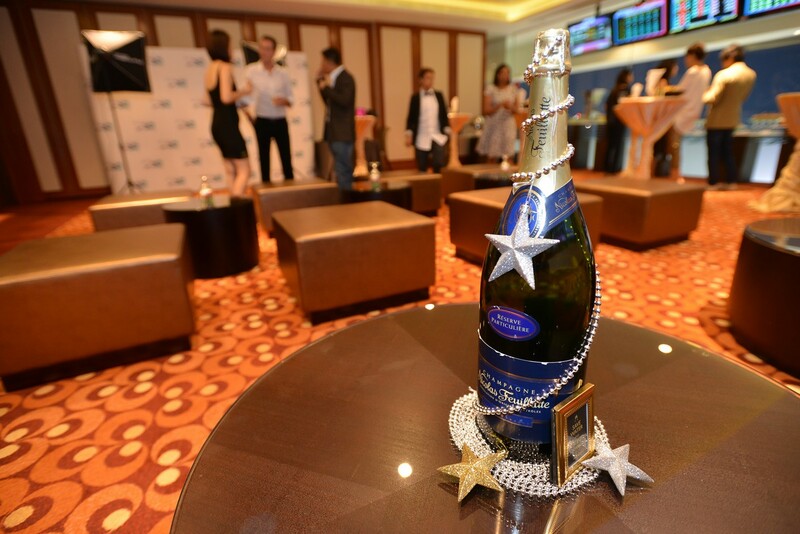 Guests enjoyed their champagne while watching the races. 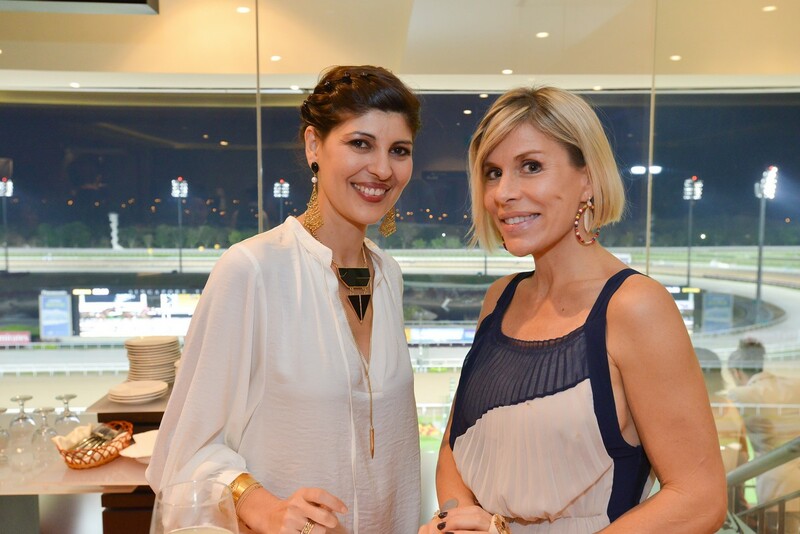 Guests wore their best dresses for the races, complete with decorative hair accessories. 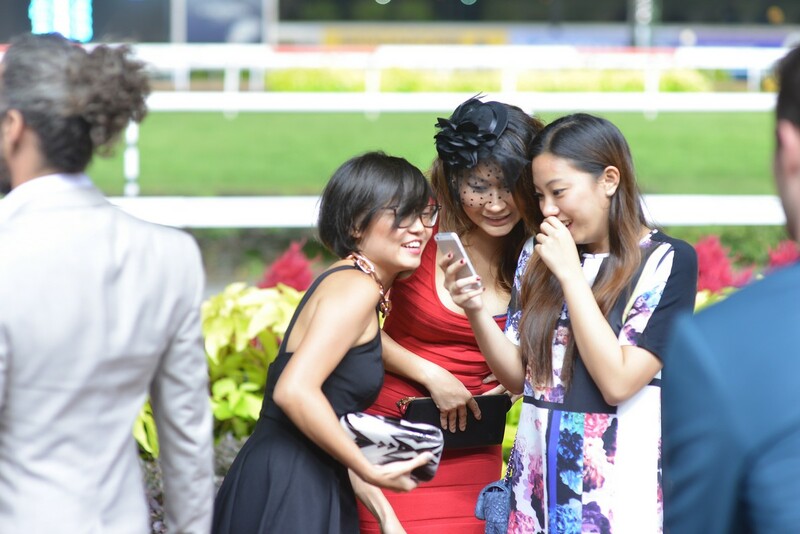 The Champagne at the Races event was an opportunity for many photo-taking spots. 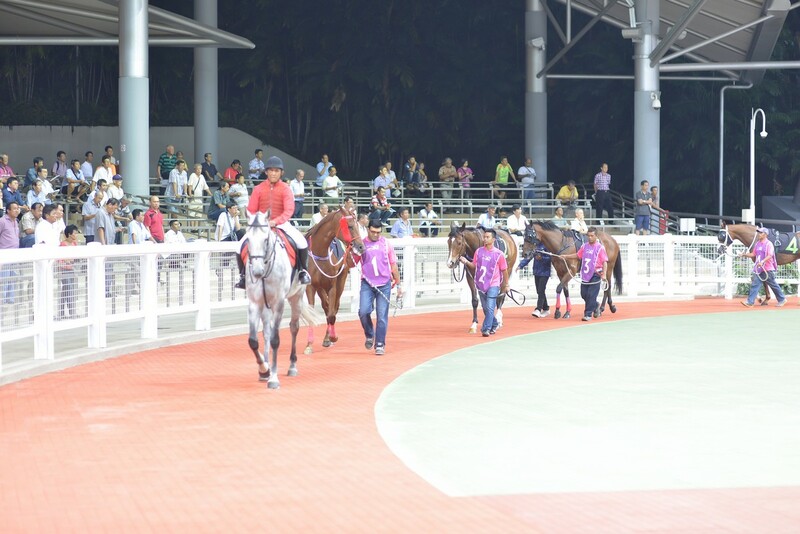 The horses being led out to be viewed by the crowd. 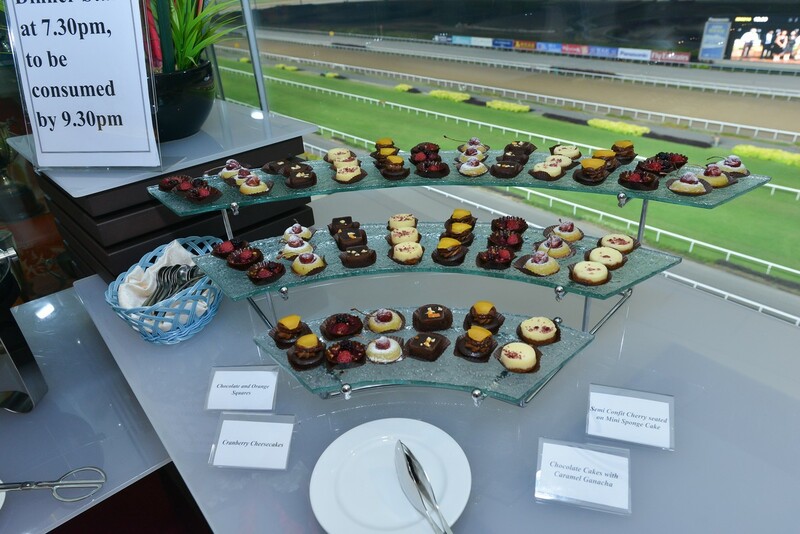 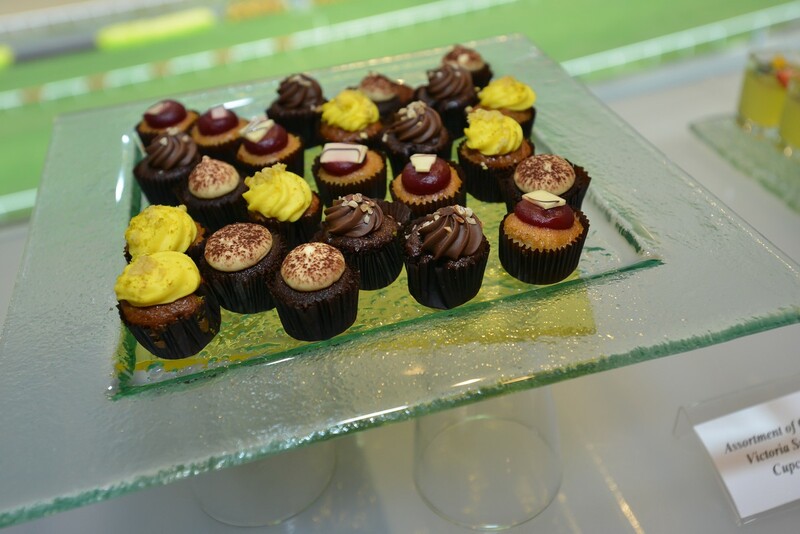 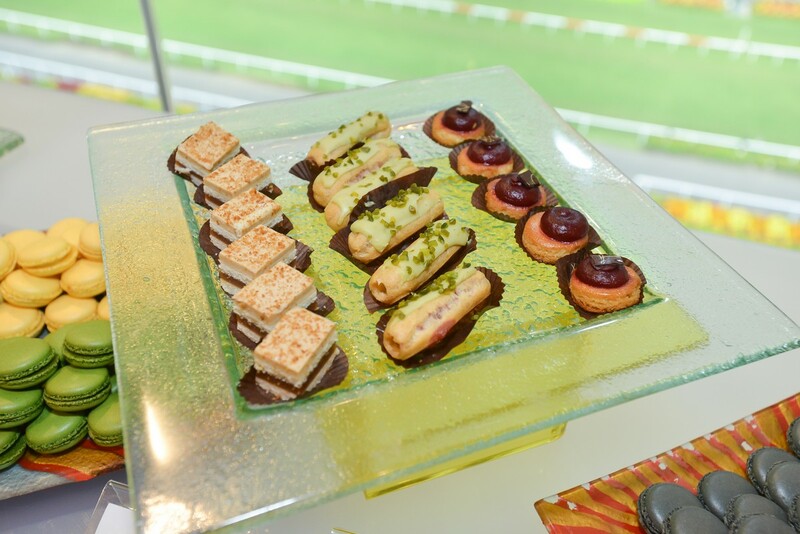 Canapes and desserts served at the event.